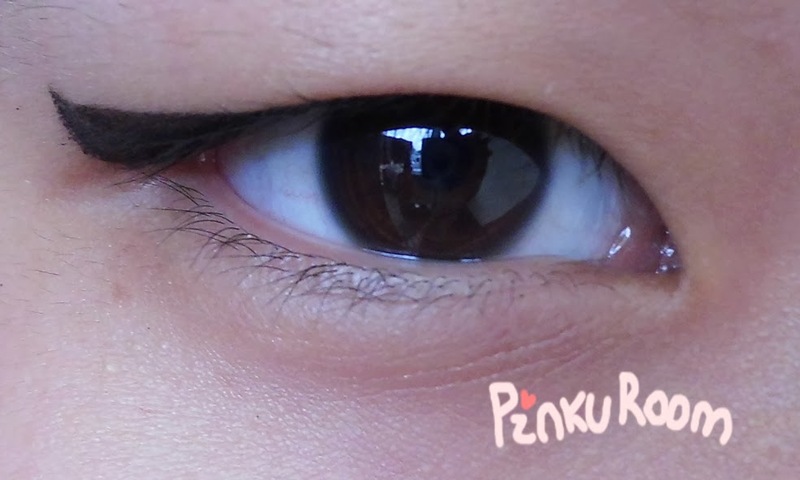 Today I will review Y.E.T (yes enjoy time) Perfection Gel Eyeliner. It has 2 shade#01 Black and #02 Brown. Mine is the black one. I really lovelovelove the etude house brush! 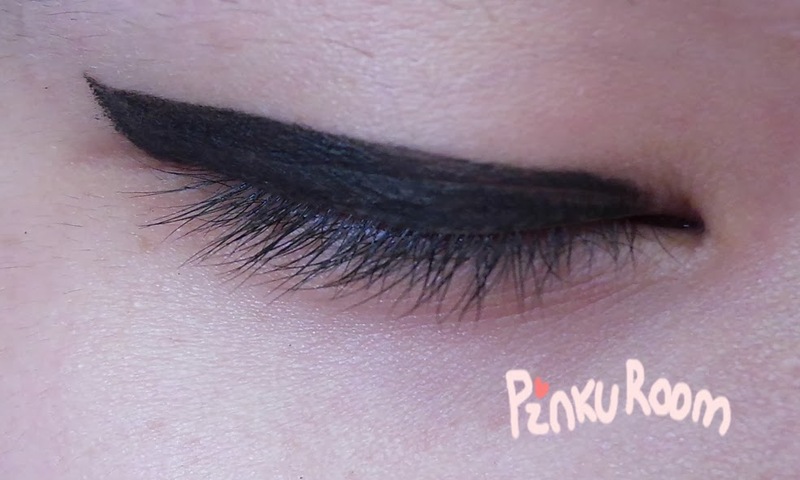 it's really soft and has a really good angle to apply your gel eyeliner <3 But this Y.E.T perfection gel eyeliner texture make this brush rigid after I used it T-T I dunno why..